Can I be of service to you? 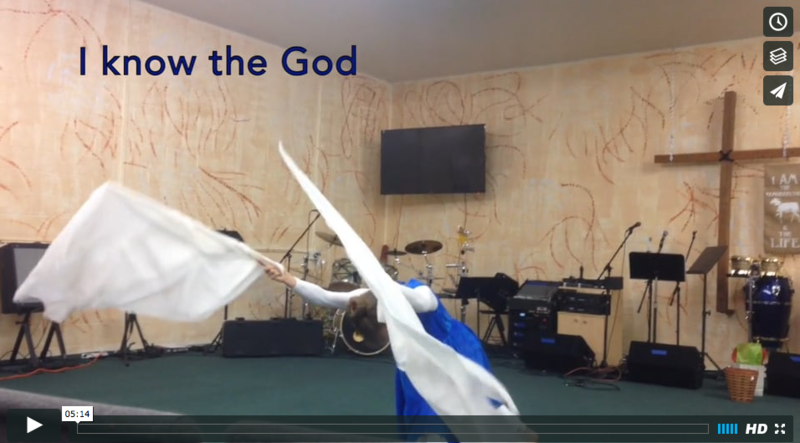 Scroll down to watch this dance of revelation. This week at our house church, a new friend shared with me the story of his falling out with God, with Christianity. My friend serves in law enforcement. He encounters people in crisis on a daily basis. He often encounters people suffering under mental illness. It was in response to their suffering that my friend had his falling out with God. You see, when he came into contact with these suffering people, my friend would pray for them, but he said he never saw any hope for them. And so, his faith, which had been integral to his life, became simply something he participates in for the sake of his family, and because it was part of his upbringing and culture. But, for him, it has no bearing on his day-to-day life. I felt the weight of his story and have been praying for this friend. He entered situations for work where people were suffering greatly and the God he knew seemed irrelevant and powerless to help. This God is the One who stepped into history and suffered with us. He suffered for us, that the power of sin and death might be broken. The God of scripture, the Father of Jesus, is both able and willing to intervene. 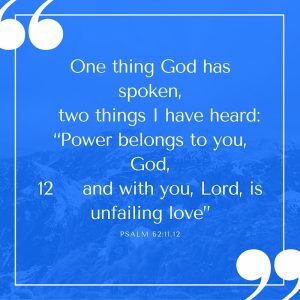 But sometimes He is hidden from people’s view – by the darkness in the world, by our limited faith, even by theologies that do not recognize that His power is available today. 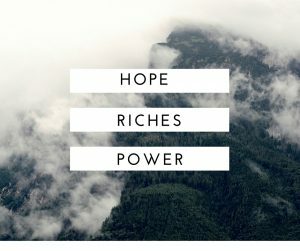 I pray that He would give him a Spirit of wisdom and revelation in the knowledge of God, that the eyes of his heart may be enlightened so that he may know the hope to which He has called him, the riches of His inheritance, and the very great power for us who believe. People need to observe and encounter the Lord at work in order to know Him. As dancers we can help them both observe and encounter this God. We can be a living picture of His character and nature. Of course, this needs to go beyond the sanctuary and dance floor and out into our lives and theirs, for them to truly know Him. Nonetheless we have the chance to paint a living picture and to usher in the presence of this God as we worship through movement. I shared a dance this past weekend that reveals the character and deeds of this strong and loving God we know. The words to this song, written by a friend of mine, Douglas C. Eltzroth, speaks about the authority, gentleness, and nearness of this God we know. I praying it reveals some of who He is that you may know Him better. Please take a moment to share in the comments if the words of this song spoke to you. Or, share how you have experienced the power and the love of this God yourself. 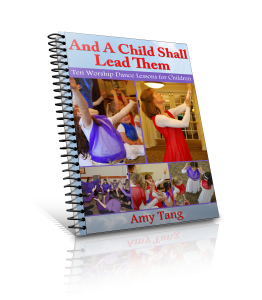 Exalt His Name Unto the Nations Praise Dance from Amy Tang on Vimeo.